Xenon lamp weatherproof chamber box for the cold-rolled steel plate electrostatic spray or high-quality stainless steel sheet (this is based on user requirements to choose), a liner for the quality of 304 stainless steel plate. 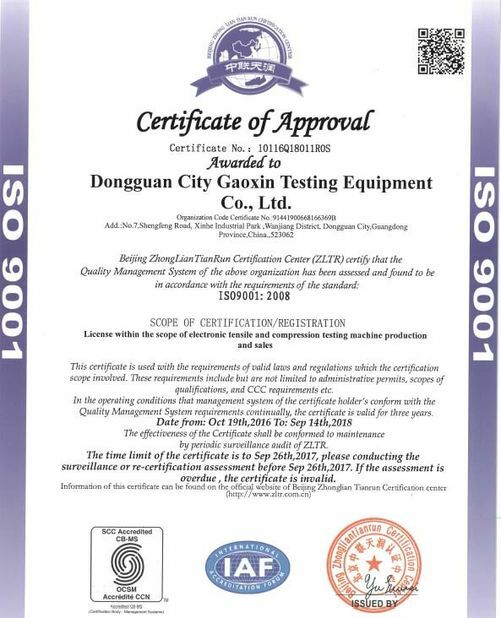 Radiation source for the air-cooled full-spectrum solar xenon lamp, radiation intensity automatic tracking, blackboard temperature can be precisely controlled, irradiation cycle, dark cycle, spray cycle can be based on relevant test standards or customer requirements free to set. Xenon lamp weatherproof chamber controller can be selected according to the user's own need to import touchscreen controller or intelligent digital controller. 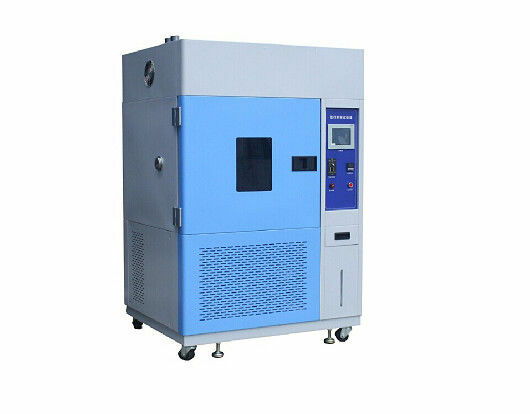 The xenon lamp weather resistant test chamber is equipped with an ultraviolet radiation sensor that corrects changes in light energy due to lamp aging or any other changes. The UV radiation sensor allows you to select the appropriate light irradiation during the test. The UV irradiation sensor continuously monitors the intensity of light exposure in the irradiation chamber and maintains the radiation intensity at the operating setpoint by adjusting the power of the lamp. Water spray cycle can effectively simulate the temperature upheaval and rain erosion process. 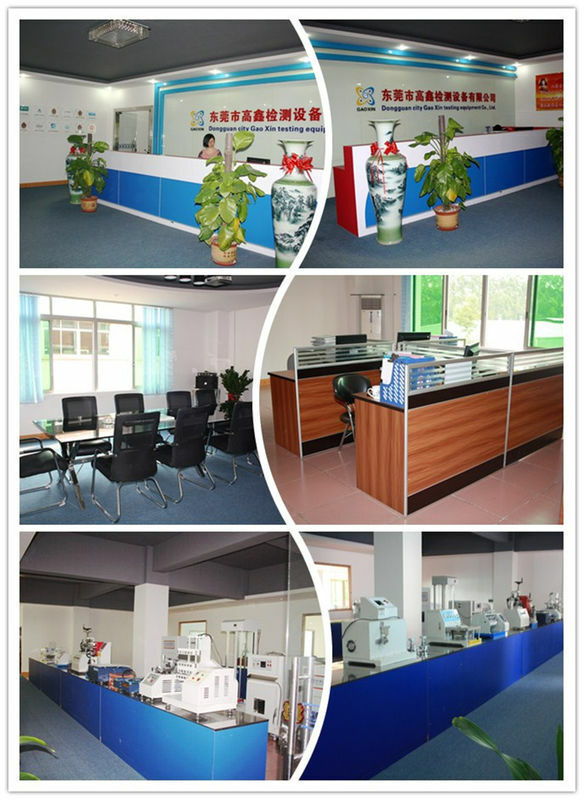 As a result of frequent erosion from the rain, the wood coating layer, including paint and coloring agent, will be the corresponding erosion phenomenon. Recent studies have shown that the rainwater is washed away, exposing the material itself directly to the devastating effects of UV and moisture. 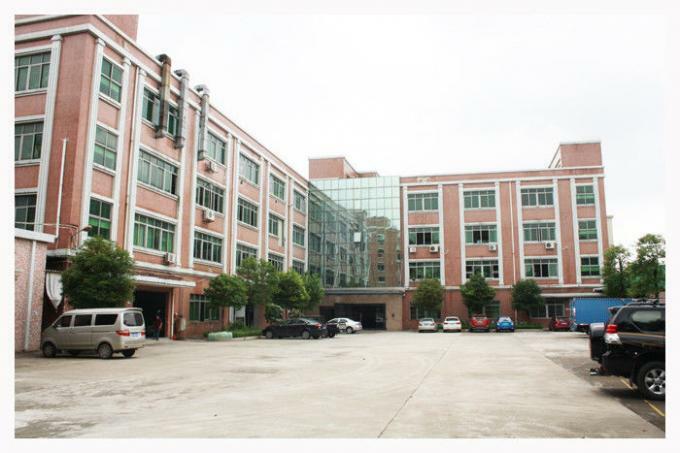 Rainwater spray function can reproduce such environmental conditions, enhance some of the paint climate aging tests. 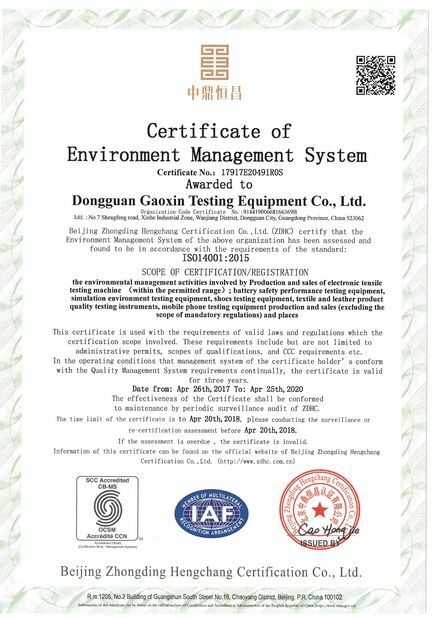 Gaoxin Testing Equipment is a high tech company specialized in producing kinds of testing equipment which was established in 2007, located in manufacturing centre of China-Dongguan City where is close to Guangzhou city and Hong Kong.